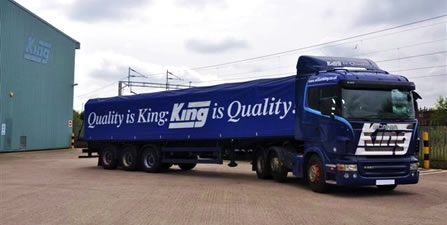 At William King we work with our customers and our suppliers to take excess cost out of the supply chain through integrated supplies management. We have over a century of expertise in working closely with our customers to supply their steel and metals requirements. We use the experience of our people together with leading edge IT systems to remove waste from the supply chain, excess stocks, or material waste. We work closely with our customers to gain an in-depth understanding of their business so as to maximise efficiencies and reduce total supply chain cost. 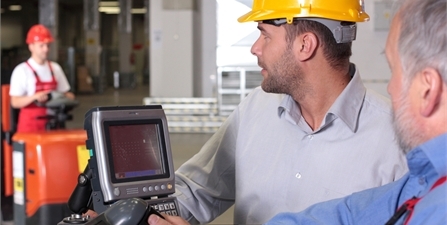 We operate lean stock systems such as Kanban, consignment stocking and Just-in-time delivery.